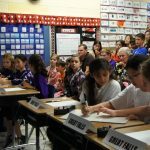 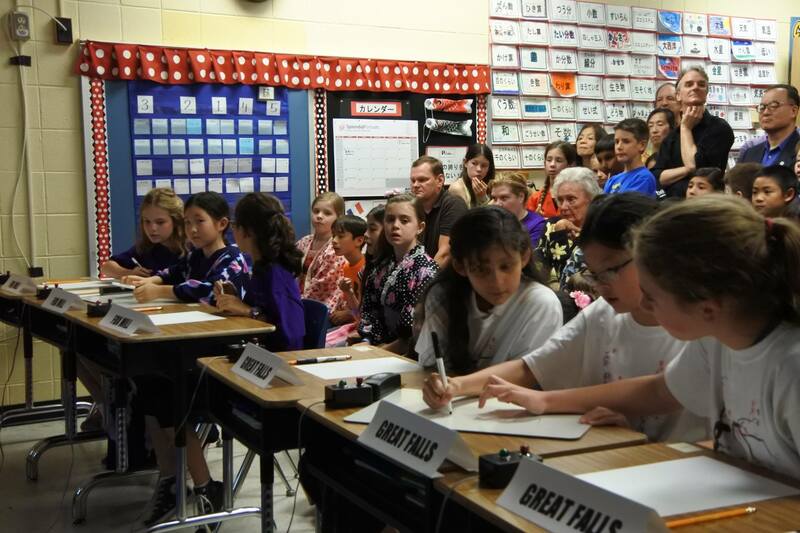 On May 5, 2017, students from Great Falls ES and Fox Mill ES went head to head in Championship Round of the first annual Junior Japan Bowl Competition. 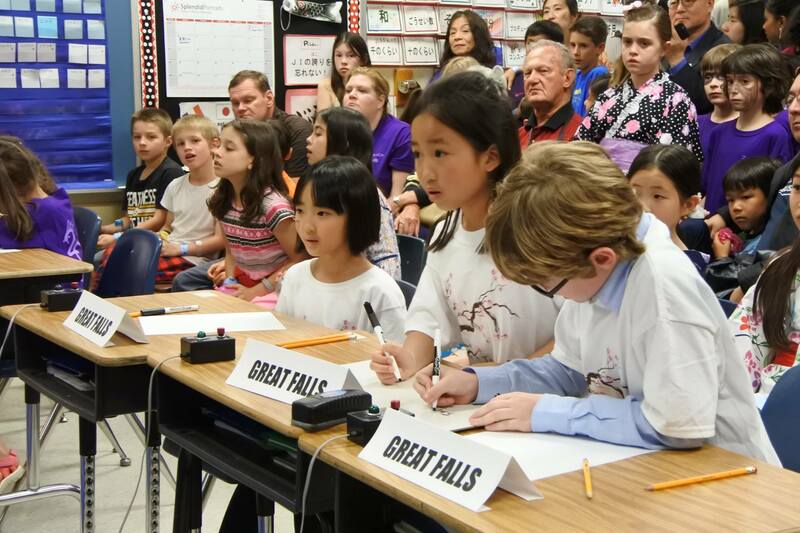 Each school sent a three-person team to represent thier school in the Level 1 Division (Grades 1-3) and Level 2 Division (Grades 4-6). 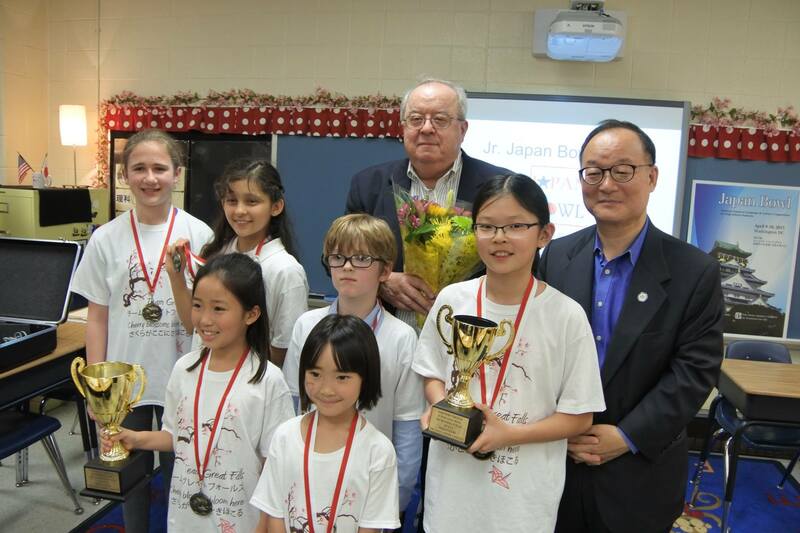 After a heated contests, the Level 1 team took home the championship trohpy and the Level 2 team took home the runner’s up trophy. 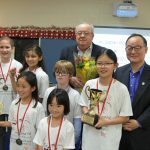 This entry was posted in Conversation Club, J-LEARN, J2B, What's Happening on May 6, 2017 by jcc.gfes.